In the heart of Africa, in the Congo River Basin, it is said there lives a ferocious creature known to the local people as Mokele Mbembe. It is a huge beast, as big as an elephant, and even though it is an herbivore it will violently attack any man or animal that comes near. It is semi-aquatic, and dwells in Lake Tele and the largely unexplored swamp jungles that surround the lake. Many accounts of Mokele Mbembe describe it as something like a large, aquatic rhinoceros. While the rhino is not an animal common to the Congo, it may be possible that this beast is some unknown species yet to be cataloged by science. The rhinoceros is an aggressive animal, and Mokele Mbembe is sometimes characterized as having a single horn. In the past there have been species of rhino that spent more time in water than the black and white rhino species in Africa today. Certainly it is conceivable that the forests of the Congo may be hiding a new species of rhino yet to be discovered. As interesting as that would be, other accounts of Mokele Mbembe present an even more intriguing image of the beast. While it is an animal with a body similar in size and design to an elephant’s, some witness accounts report it as having long neck and tail. If true, this description means it is unlike any known animal living in Africa today, or anywhere on this planet for that matter. However, it does match the description of a creature that walked this earth millions of years ago: A living dinosaur. Sauropods were a type of dinosaur characterized by long necks with small heads, long tails and large bodies. They were quadrupeds, and herbivores, and they thrived up until the extinction event that wiped out the dinosaurs some 65 million years ago. 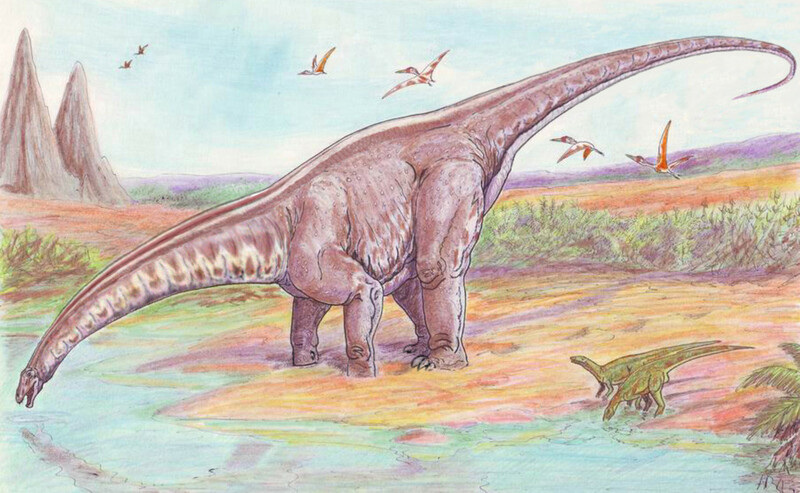 An example of a sauropod that everyone becomes familiar with as a child is the Diplodocus. Older folks might remember drawings of Brontosaurus (now called Apatosaurus), the Thunder Lizard, lazing around in swamps. Sauropods were the largest dinosaurs that ever lived. Some types of sauropods called Titanosaurs were mind-bogglingly huge, and by some estimates may have been over 100 feet long and weighed up to 100 tons. If accurate, that makes them larger than a blue whale in length (though not weight). While these are the sauropods that most often catch our attention, and certainly captivated us when we were kids, there are much smaller members of the family as well, some only 10-20 feet in length. That’s about the size of an African elephant. By the end of the Cretaceous period sauropods lived around the world, including areas we now call the African continent. So, does it make sense that Mokele Mbembe may be a type of remnant sauropod? It matches the description, and it is said to live in lakes and swamps. What else could it be? Is Mokele Mbembe a Dinosaur? 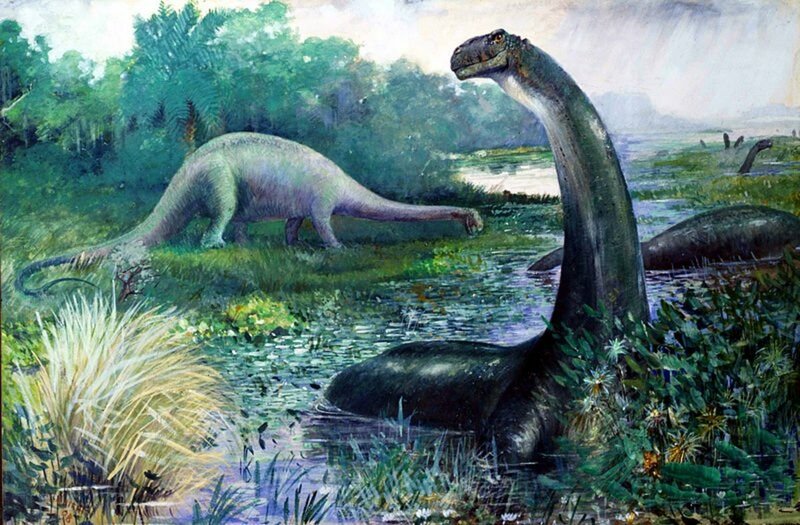 By some accounts, it certainly sounds like Mokele Mbembe could be a type of extant sauropod that was somehow spared the Cretaceous–Tertiary Extinction that wiped out the rest of the dinosaurs. It’s a fascinating theory, but pocked full of holes. The extinction event that killed off the dinosaurs was a world-wide calamity. It was sudden and severe, and the prevailing theory says a large object from outer space such as an asteroid collided with our planet causing massive devastation. The initial impact would have ignited firestorms worldwide, followed by a prolonged sunless winter-like state where plants soon perished. 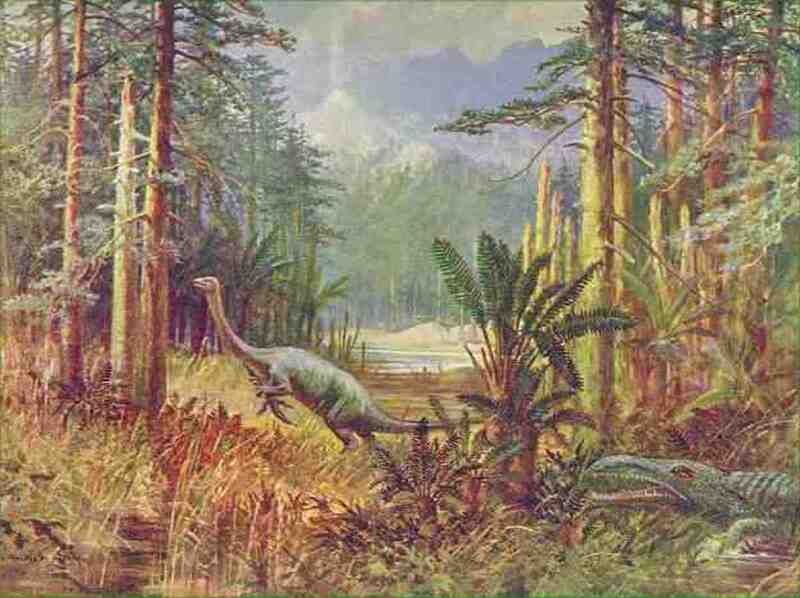 Herbivores like sauropods that survived the initial impact would have starved once the plants began to wither. Predators would go soon after. No terrestrial animal larger than a few pounds would live. It was a massive kill off, eliminating the dinosaurs along with over half the species on this planet. Given this widely accepted theory, how would it ever be possible for even an elephant-sized sauropod to survive to this day? One theory is that, like crocodilians that survived the dino-apocalypse, Mokele Mbembe somehow lived through the extinction because it is semi-aquatic. If large crocodiles can still exist today, why not a sauropod? But there is a problem here too. It turns out those old images of the Brontosaurus flopping around in swamps because it was too heavy to walk on land are pretty inaccurate. Modern theories say Sauropods were browsers, land animals, and not great candidates for living in lakes and rivers. 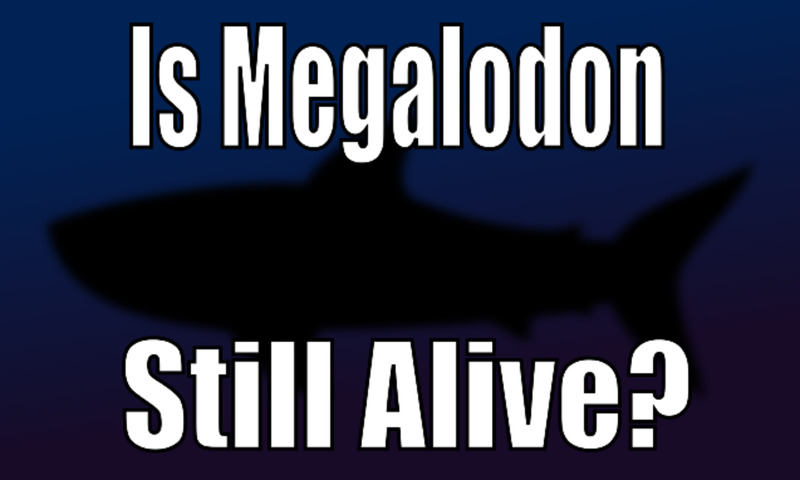 And, massive sea creatures like the plesiosaurs did not escape extinction, so semi-aquatic or no it seems Mokele Mbembe should have perished with the rest of the sauropods. If witness accounts of a large animal with a long neck and tail are accurate we tend to jump to a few possible scenarios here. The first is that it is a relic dinosaur, which seems highly implausible if not completely impossible. Another is some type of aquatic rhinoceros, yet to be cataloged by mainstream zoology. That’s certainly conceivable, especially considering the remote location and lack of detailed exploration of the area. Keeping with that theory, one interesting possibility is that Mokele Mebembe may be a species of Paraceratherium. Paraceratherium were a relative of the of rhinoceros that lived millions of years after the dinosaurs, and millions of years before humans. They had large bodies and long necks, and they were the largest land mammals to ever live with some specimens estimated at over 20 tons. To put that in perspective, a large, male African elephant weighs around six or seven tons. 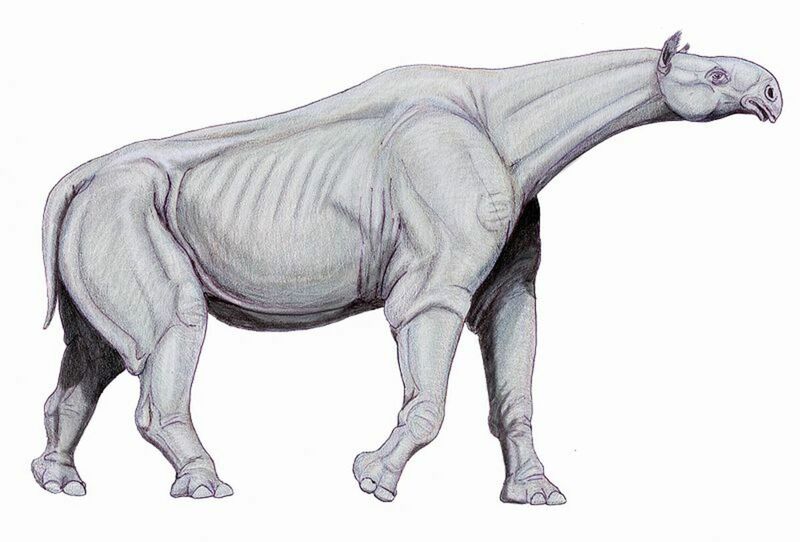 Paraceratherium went extinct long ago, and is not known to have lived in Africa, but modern rhinos obviously do. Since we know there have been rhino ancestors in the past with long necks, does this mean Mokele Mbembe could be a type of Paraceratherium? Not really. Like the sauropods, Paraceratherium was a browser and a land animal which lived more like modern rhinos on the Savannah, and not in swamps or lakes. Still, the possibility of an unknown species of aquatic rhino smaller but similar in body type to the extinct Paraceratherium is an intriguing possibility, and far more credibile than a living dinosaur. For hundreds of years explorers have been searching for this elusive beast, said to resemble a dinosaur. 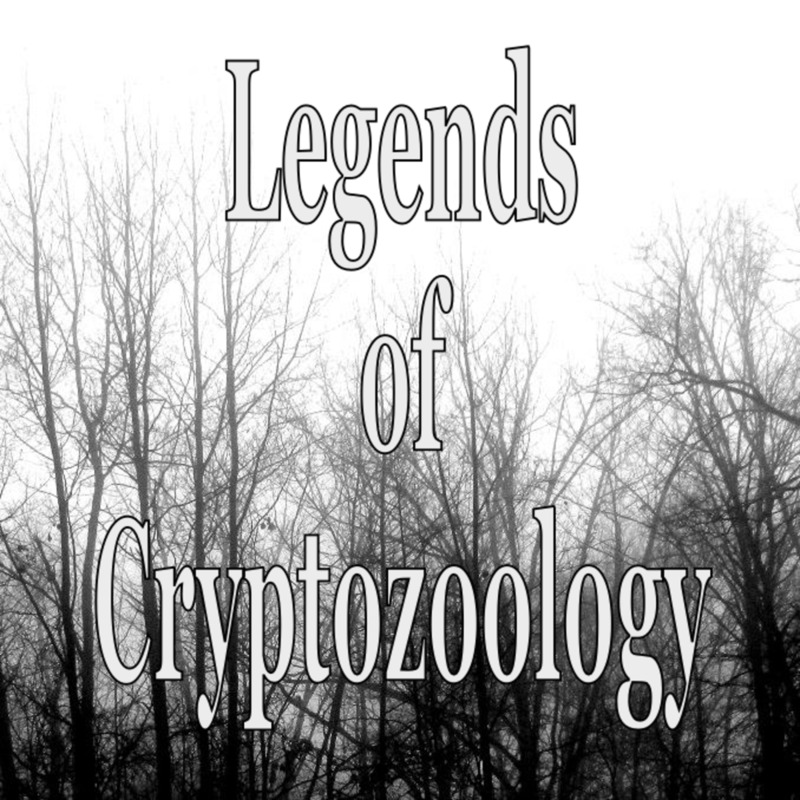 Theories to explain Mokele Mbembe range from a living sauropod, to a rare species of rhino, to a strange type of crocodilian or lizard. Or, some say it is a spiritual creature, more about myth but no less real to the people who live in its domain. It is unlikely that Mokele Mbembe is a living dinosaur. However, it could be an unclassified animal of some kind. Dismissing it as a legend could mean losing the opportunity to discovery a new, rare and possibly endangered species. The area where sightings occur is remote and unexplored and, in theory anyway, could conceal a population of large animals. 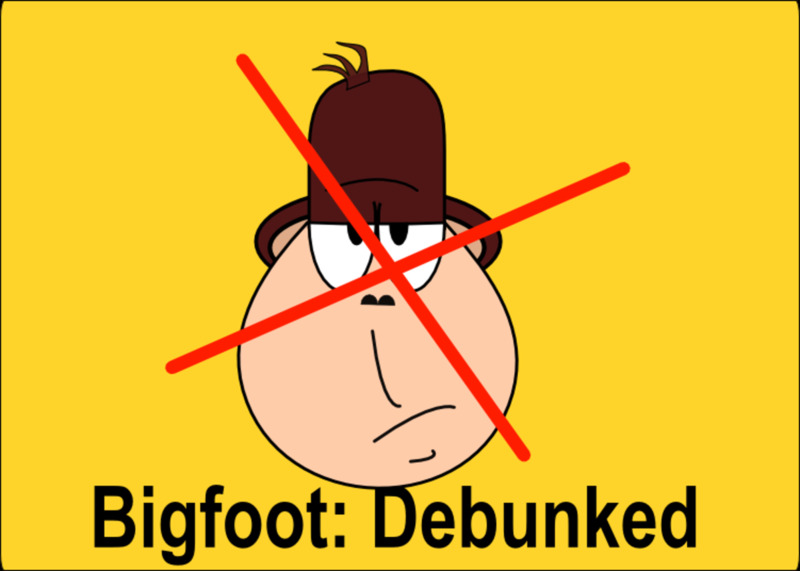 For this reason, there will always be those explorers willing to seek out the root of the Mokele Mbembe legend. Others will go simply for the thrill of the hunt, or for the possibility of finding something that should not be there: a living dinosaur. This is something that people already know well, but I think precise exploration of that region is needed. I think none of the people are going to be able to find it. The animal described as having a single horn is not Mokele Mbembe, it is Emela-Ntouka. I think that it might be real, but to to say that this animal is really real, we need more evidence like hair, or DNA. This will tell us if this animal is really real. I do have a good point! Thanks Jodah. A viable breeding population is certainly a requirement for any species to survive, even dinosaurs. So, I agree, whatever Mokele Mbembe is there has to be a bunch of them. But how many depends on how long they live and how often they reproduce. Of course we have no way of knowing of of that, unfortunately. Very interesting hub cryptid. Most of these tales of unknown or mythical creature I feel are based on actual sighting at some stage. The problem is for some ancient species (thought extinct) to survive this long there has to be families of them and they have to have been breeding over all these years. I'm always open to hear about the existence of strange creatures though and this is a new one to me. Voted up. Thanks CM! You certainly could be right. I also wonder if verbal tradition plays a role in these kinds of legends. Perhaps tribes today are still telling stories about ancient animals that went extinct long ago, and assuming they are still out there. Not dinosaurs of course, but maybe something like an extinct species of rhino.